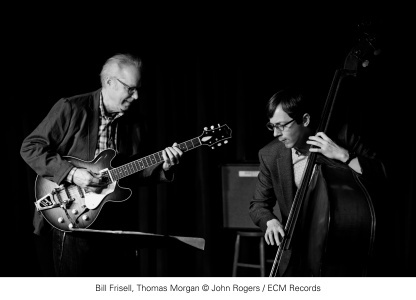 Small Town presents guitarist Bill Frisell and bassist Thomas Morgan in a program of duets, captured live at New York’s Village Vanguard. Frisell made his debut as a leader for ECM in 1983 with the similarly intimate In Line, establishing one of the most distinctive sounds of any modern guitarist. Frisell’s rich history with the label also includes multiple recordings with Paul Motian culminating in Time and Time Again in 2007. Small Town begins with a tribute to Motian in the form of a searching, 11-minute interpretation of the late drummer’s composition “It Should’ve Happened a Long Time Ago,” the duo’s counterpoint yielding a hushed power. Morgan, who also played with Motian, has appeared on ECM as bassist of choice for Tomasz Stanko, Jakob Bro, David Virelles, Giovanni Guidi and Masabumi Kikuchi. 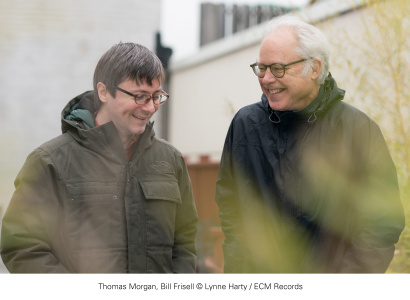 Frisell first met the California-born Morgan through Joey Baron in the 1990s, when the bassist was “very impressive, even though he was still a kid, basically,” recalls the guitarist. “Later, we played together at a session led by drummer Kenny Wollesen. In the midst of all this action there, I heard this bass note that just felt so present and right – even though Thomas was 40 or 50 feet away from me in a big studio. It struck me. And we played together again at Paul Motian’s last session, so it’s special that we both have this connection to Paul and his music. I asked Thomas to sit in with some of my groups, and we developed this rapport. Thomas has this way of almost time-traveling, as if he sees ahead of the music and sorts it all out before he plays a note. He never plays anything that isn’t a response to what I play, anticipating me in the moment. That sort of support makes me feel weightless, like I can really take off. Guitaristically, “Small Town” has its basis in the playing of Maybelle Carter of The Carter Family, an exemplar of American country music in the 1920s and ’30s. “Maybelle Carter has been a big influence on me,” Frisell notes. 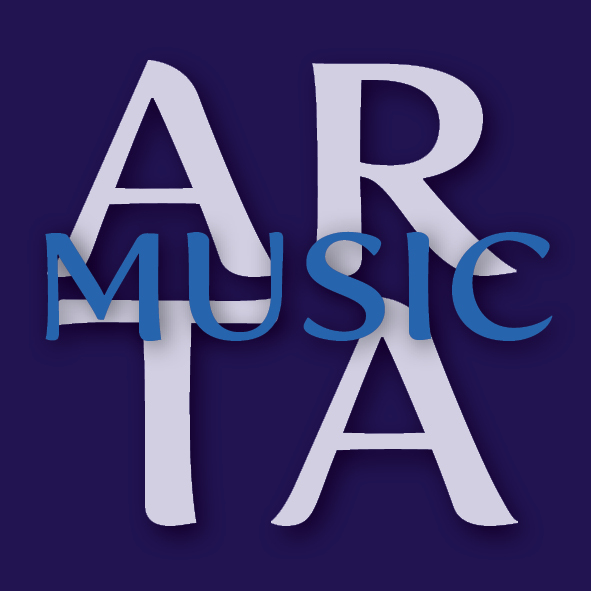 “Actually, she’s a big influence on most non-classical guitar players, whether they know it or not, with that way of playing melody and rhythm simultaneously.” The guitarist makes another nod to The Carter Family on Small Town by playing the folk tune “Wildwood Flower,” made famous by the group.